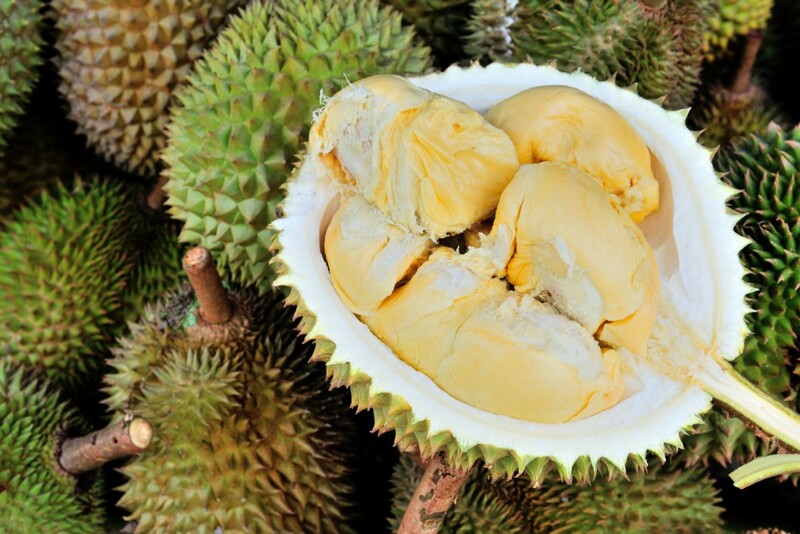 Known as “king of fruits” and the national fruit of Indonesia, Durian is a fruit generally described as one of the smelliest fruits emitting a foul odour of rotten eggs. But looks (and smell) can be deceptive for the filling is a thick, creamy custard like flesh which is very sweet. Western countries love it even though the act of slaughtering a monkey and eating it’s brain is considered as cruel and crude. 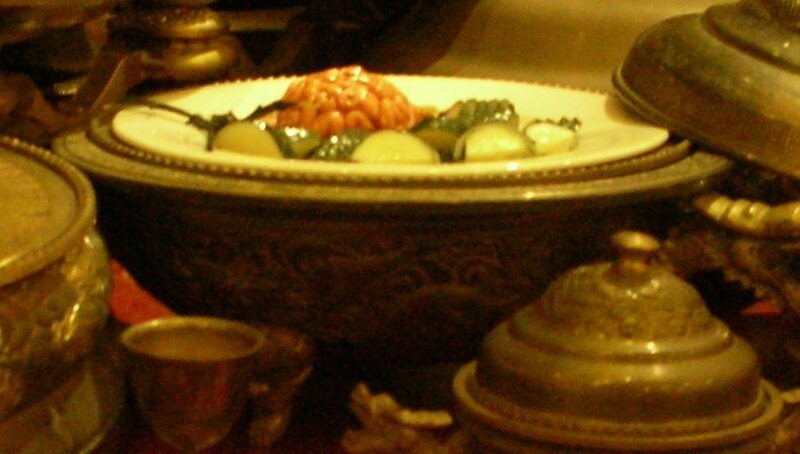 It is a dish which is basically a sheep’s stomach stuffed with the sheep’s heart, liver and lungs, onions, oatmeal and spices. Lost your appetite yet? 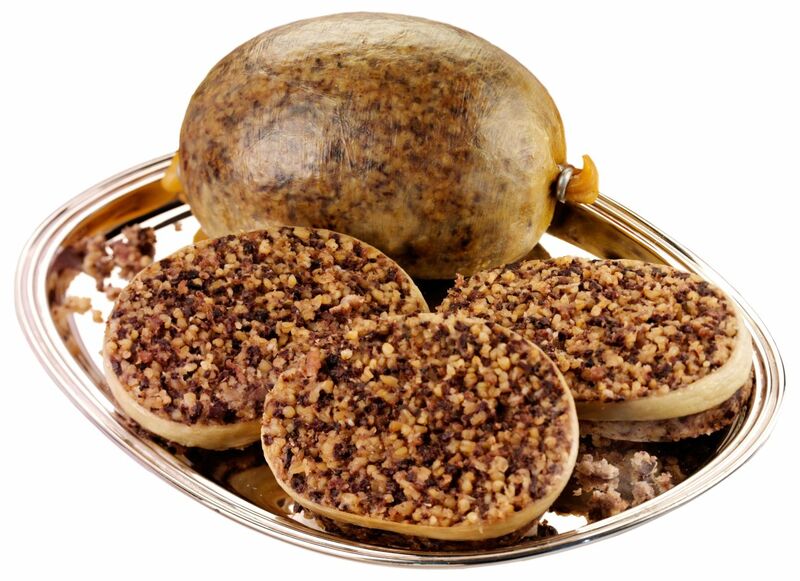 If not, you should definitely visit Scotland to try out this dish. 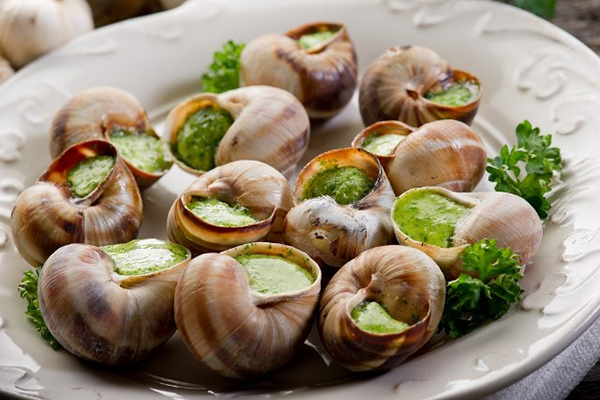 Known as Escargot, these ground snails are generally cooked with wine, thyme, garlic and butter. Served as snacks. Really popular in Italy. They actually taste like chicken. 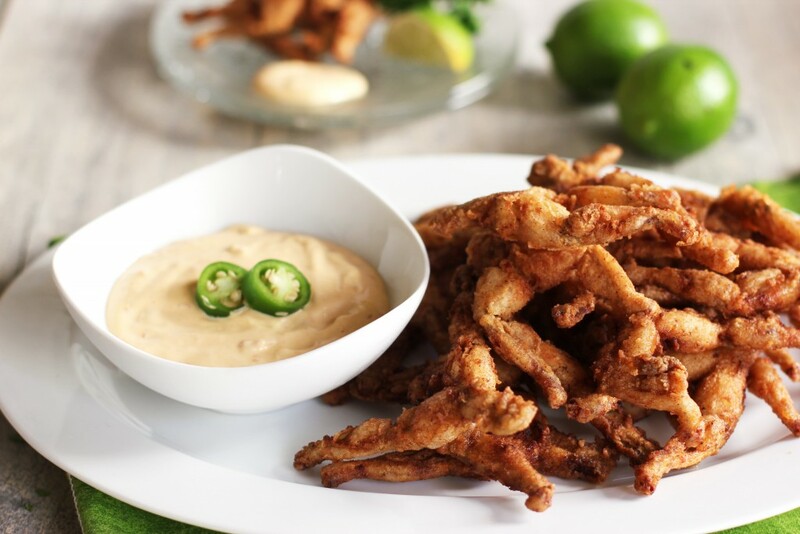 But the thought of having frog legs is creepy. South East Asians love it. Everything in this dish is raw. 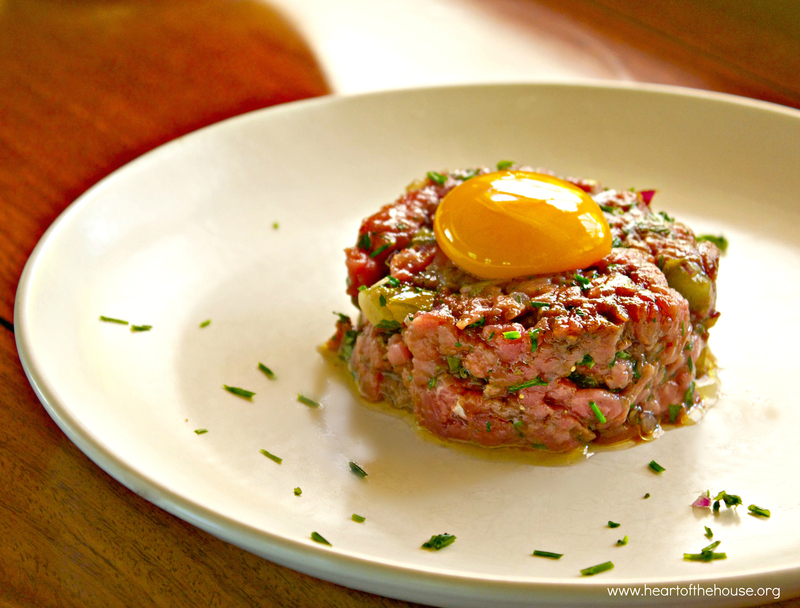 The steak is pounded raw ground beef served with a raw egg on top and few raw vegetables to go with it. Even the native French waiters having second thoughts while serving it. It is the included in the staple diet of Australians and actually has high protein and low fat content. 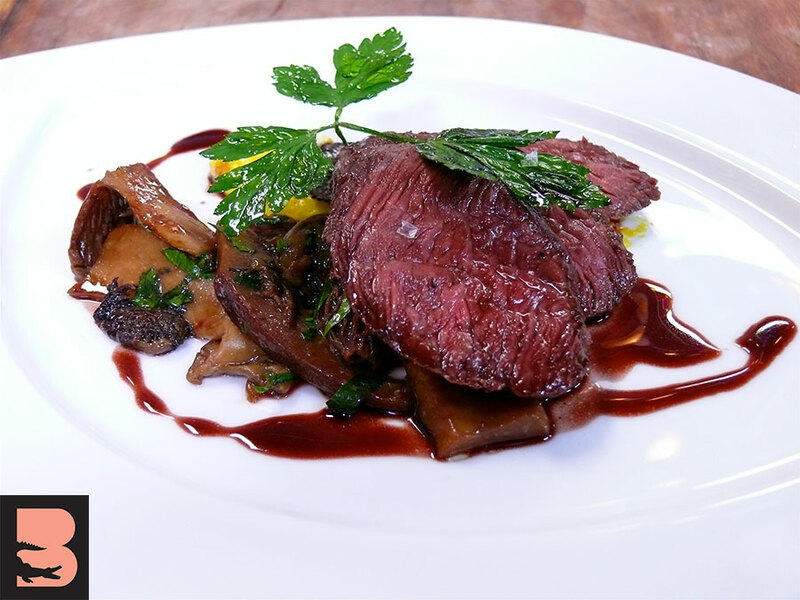 It is a really gamey piece of meat and can be rather chewy if not cooked properly. 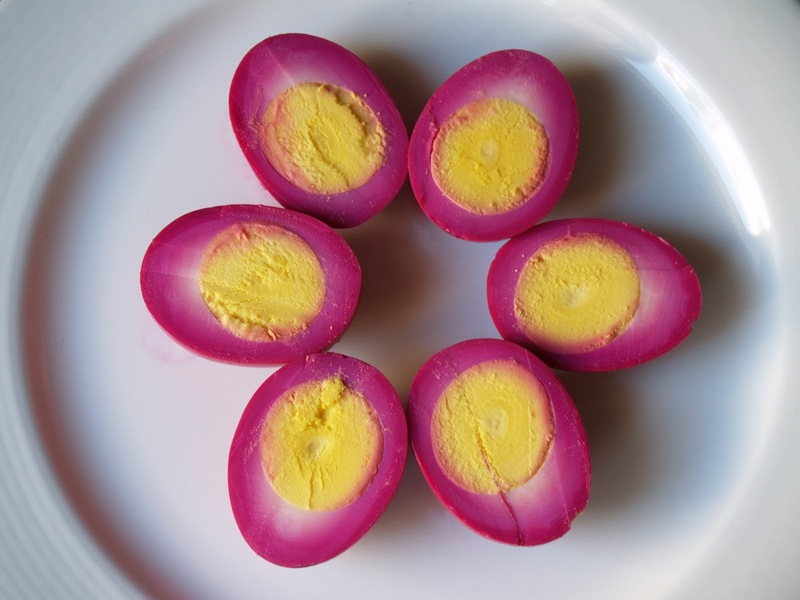 A favourite to the British locals, pickled eggs literally means sticking hard-boiled eggs in a jar full of vinegar and removed once the liquid has successfully penetrated the yolk, making it extremely sour in taste. 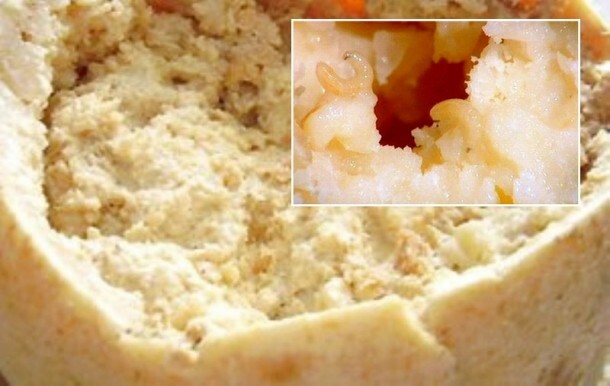 A Sardinian favorite, Casu Marzu is sheep milk cheese. And if you ever find live, wriggling maggots in it, that means it’s the perfect time to eat this cheese. Bon Appétit! Craving for some? Don’t! 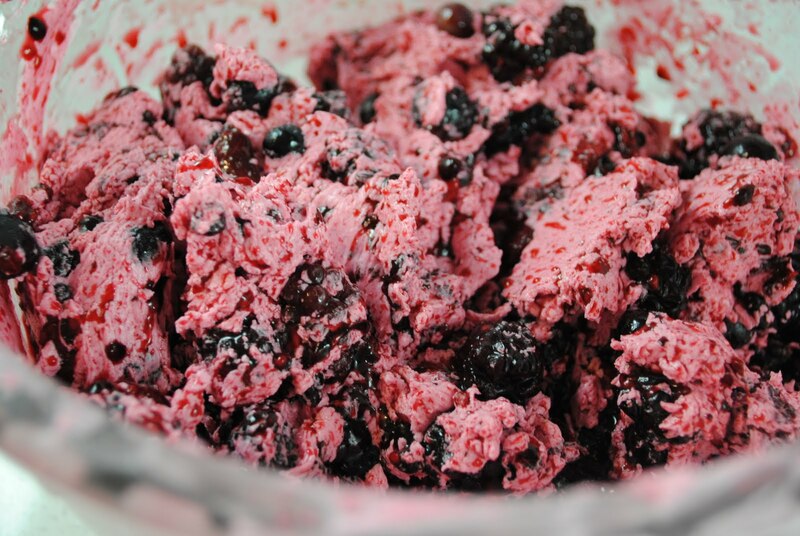 This ice cream is made from reindeer fat, seal oil, fresh snow, berries and ground fish.